A high performance formula made with human-grade quality chicken meal for a highly digestible food that your puppy will love. It is perfect for small breed puppies and very active adults, plus large breed puppies under 6 months of age. Contains a superior balance of Omega 6:3 fatty acids and antioxidants to help protect your puppy's developing immune system. 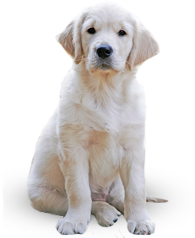 DHA, an Omega 3 fatty acid, is critical for puppy's brain and vision development. Natural EPA supports a strong heart and healthy central nervous system. Prebiotics and probiotics are added to aid digestion and enhance the immune system and natural sources of glucosamine and chondroiton to develop healthy hips and joints. Just good nutrition for your growing puppy. Holistic Puppy Formula is formulated to meet the nutritional levels established by the AAFCO dog food nutrient profiles for “All Life Stages”. 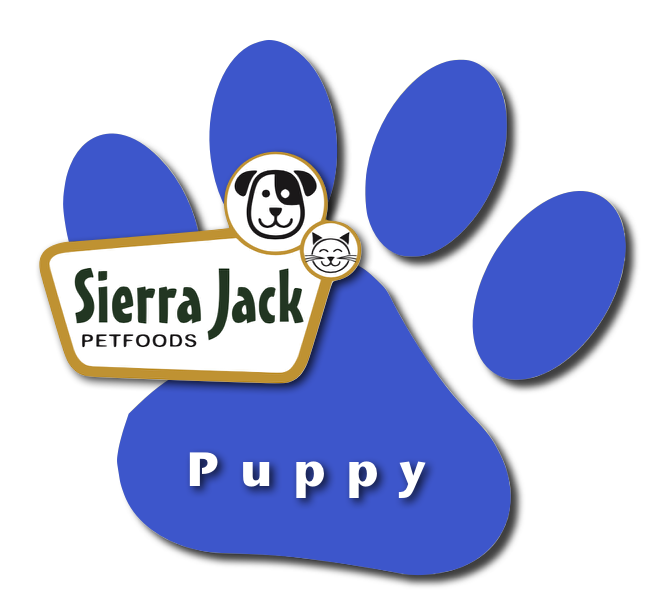 Holistic Puppy Formula has 4.7 oz. of food and 524 calories in each cup of food. Free Feeding is widely used and recommended. If not desired, use the suggestions below. Divide daily amount into 3 meals /Day until 4 months, then 2 meals / Day thereafter.